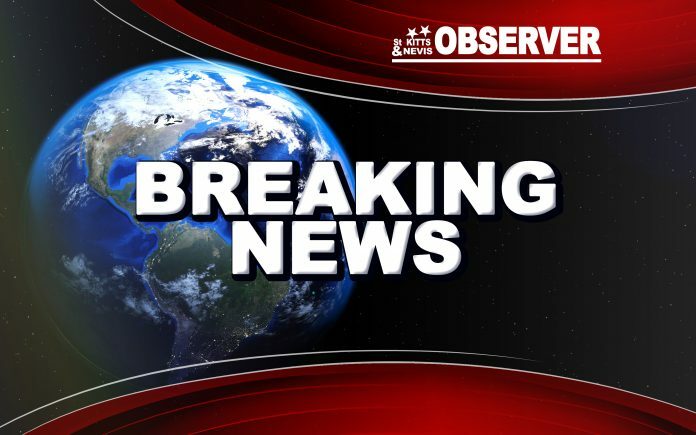 BASSETERRE, St. Kitts – Close to midday Thursday, officials at the Basseterre Police Station received information of a body being found in the mountainous area of West Farm, referred to as Ottleys Level. Officers from several units responded. Upon arrival at the scene, the decomposing body of a male individual was seen lying on the bathroom floor of a building that houses the systems for different radio and TV stations. The district medical officer visited the scene and officially pronounced the man dead. An autopsy is expected to be performed on the body shortly.